This year’s Bolesworth International CSI **** will have a golden glow with confirmation that Great Britain’s Olympic title-winning dressage and showjumping teams from London 2012 are to be reunited. Olympic dressage champions Charlotte Dujardin, Carl Hester and Laura Tomlinson will lead a stellar entry in an eagerly-awaited freestyle to music class on June 16 – Bolesworth’s opening day – with Hester confirming he will be aboard likely Rio Olympics ride Nip Tuck. Dujardin is the reigning Olympic, World and European individual champion, while she also holds all of dressage’s world records aboard the brilliant Valegro. Her Bolesworth appearance comes less than three weeks before the Great Britain equestrian team for Rio is scheduled to be announced. 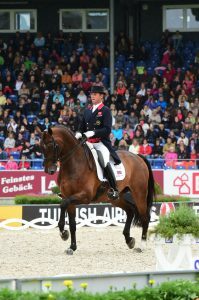 Hester, meanwhile, guided Britain to team gold at London, when he joined forces with Dujardin and Laura Bechtolsheimer (now Tomlinson), and is globally renowned as one the sport’s most prominent figures. 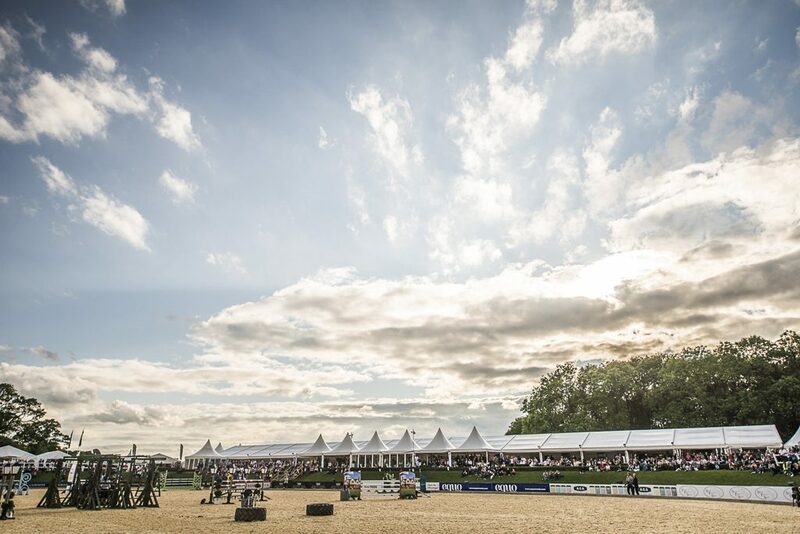 Bolesworth’s global appeal is illustrated by the fact that 18 countries and four continents are represented among the four-star showjumping field. And they will also be paying a visit to an exciting new Bolesworth attraction this year – The Equine Zone – which introduces a fabulous Fanzone and Learning Zone. And with the Olympics just weeks away after Bolesworth, it’s an exciting time for equestrian sport, and Great Britain’s showjumping performance manager Di Lampard will be present on Friday, June 17 to talk through the ‘Road To Rio’, being joined by dressage and showjumping stars. 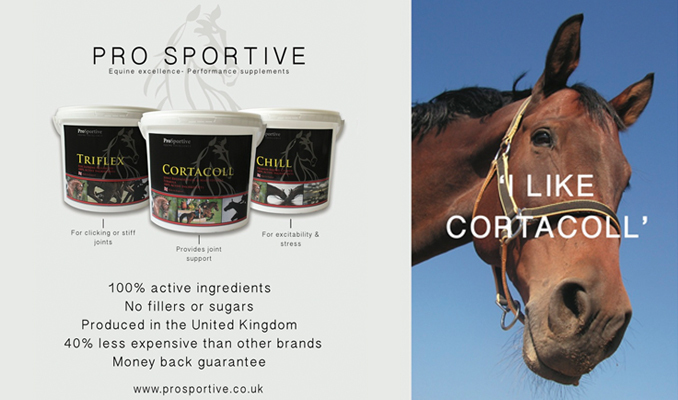 Running again at CSI**** level, Bolesworth’s 2016 four-day show takes place in the spectacular grounds of Bolesworth Castle and promises an exciting mix of supreme showjumping talent, dressage to music, the unmissable puissance, para showjumping, an invitational jockey challenge and Bolesworth’s flagship elite young horse auction. A prize fund of almost £60,000 has been announced for the final day’s headline Equerry Horse Feeds Grand Prix, and if that is not enough to whet the appetite, then show-stopping performances from pop bands Atomic Kitten, 5ive and Retake That are also in store.